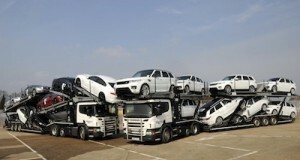 SMMT have conducted a survey that suggests the UK Automotive Supply chain is better shape than a year ago. 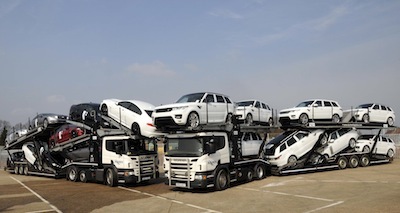 Reported on the SMMT website; “Responding to a live poll at this week’s SMMT Open Forum event in Solihull, nearly three-quarters (73%) of respondents – representing a variety of organisations across the automotive sector – agreed that the domestic supply chain is more vibrant and established than it was a year ago. We here at Genex have also seen the requirements of parts for passenger vehicles increase over the last 6 months, with many of the increases coming from local OEM JLR. This is excellent news for the British economy and with JLR reporting 80% of its production is exported from the UK, our commodities/brands are held in high respect world wide. 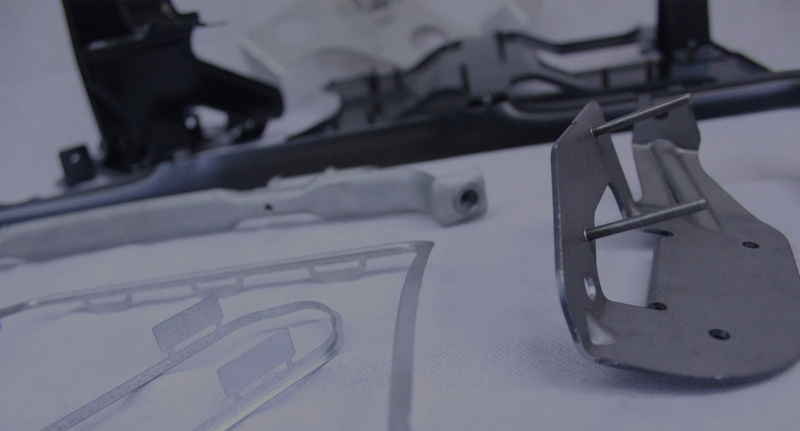 Genex UK has a vast engineering background which allow us to produce a wide range of customer specified parts. Samples of these can be found by clicking here.